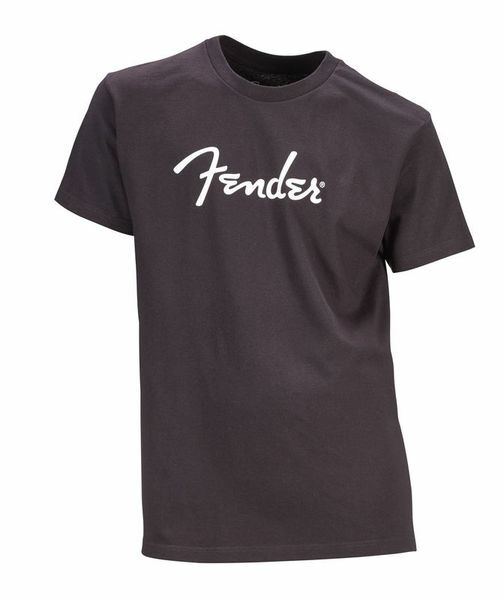 T-shirt Size L, Black fender logo imprint, Ringer Style, Material mix: 60% cotton/40% polyester, Colour: Dark grey Note: Please read the washing instructions! T-shirt Size: XL, Black fender logo imprint, Ringer style, Material mix: 60% cotton/40% polyester, Colour: Dark grey Note: Please read the washing instructions! T-shirt Size: XL, With black Fender logo imprint, Material: 100% cotton, Colour: Grey Note: Please read the washing instructions! T-shirt Size: M, With black Fender logo imprint, Material: 100% cotton, Colour: Grey Note: Please read the washing instructions! ID: 434339 © 1996–2019 Thomann GmbH Thomann loves you, because you rock!